European Car Formula 5W-30 Improved Emissions System Protection Synthetic Motor Oil (AEL) is a Low-SAPS synthetic motor oil. Provides exceptional performance and protection for high-performance European vehicles. European Car Formula 5W-30 Improved Emissions System Protection Synthetic Motor Oil (AEL) Low-SAPS Synthetic Motor Oil provides exceptional performance and protection for high-performance European vehicles. Its low-viscosity formulation maximizes fuel efficiency without compromising engine protection, while meeting strict European performance requirements for gasoline and direct-injection diesel engines calling for a 5W-30 oil. Formulated with low sulfated ash, phosphorus and sulfur (SAPS), AMSOIL European Car Formula 5W-30 Synthetic Motor Oil complies with modern emissions systems to provide optimum life and performance. Sophisticated European engines subject oil to severe operational conditions. Oils must demonstrate excellent high-temperature/high-shear (HT/HS) performance to maintain viscosity and provide adequate engine protection. AMSOIL European Car Formula 5W-30 Synthetic Motor Oil is engineered to stay in grade despite rigorous operation throughout the extended drain intervals European automakers recommend. Formulated with a select additive package and shear-stable synthetic base oils, it meets strict ACEA and VW HT/HS requirements to provide outstanding wear protection throughout the entire drain interval. Excessive sulfated ash, phosphorus and sulfur (SAPS) in motor oil can harm modern exhaust treatment devices. Diesel particulate filters (DPFs), for example, require low-SAPS motor oil to resist filter plugging. AMSOIL European Car Formula 5W-30 Synthetic Motor Oil's lower-SAPS formulation promotes optimum emissions system performance and life, allowing reduced maintenance costs. AMSOIL European Car Formula is engineered with a lighter 5W-30 viscosity and friction modifiers to reduce friction for increased energy through-put. It minimizes internal engine drag, providing an alternative for motorists currently using heavier-grade oils, but who desire maximum fuel efficiency. Turbocharged Direct Injection (TDI) engines commonly used in European vehicles require thermally stable oils that resist deposit formation and provide turbocharger cooling. Thermally stable oils help keep oil passages clean and promote fluid circulation so turbo bearings stay cool and lubricated. AMSOIL European Car Formula 5W-30 Synthetic Motor Oil provides protection and performance for TDI systems in all temperature extremes. Its low pour point protects turbochargers against oil starvation and ensures rapid oil pressure in sub-zero conditions, while its thermal stability withstands high-temperature/ high-RPM breakdown to resist deposit formations that can starve TDI systems of lubrication. 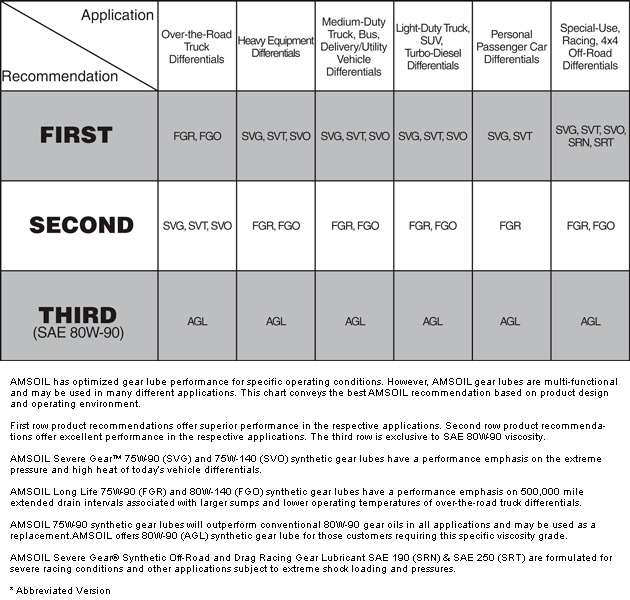 Click here to view the MSDS Data Sheet for AMSOIL AEL. Votes & Reviews: 42 vote(s) and 103 user reviews. Always Have And Always Will Purchase Again. AMSOIL is amazing !! I put it in everything I own. I would put it in my wife too, but I don't own her.. 😉 I recommend it to all of my friends, family and customers !! I have a 2014 Mercedes Sprinter with 494,000 miles and have only used Amsoil 5W-30 ESP. I change my oil every month at about 12,000 miles ( I do cross country trips each month). My engine has not needed any repairs since it was new! Not even a glow plug! Thanks Amsoil for making a great product! I will continue to maintain my VW with this oil FOREVER. Amsoil has helped my VW TDI to reach north of 300K miles, while consistently maintaining over 52 mpg. I have extolled the virtues of Amsoil to all my friends and fellow car nuts, and will continue to do so for as long as my crankshaft keeps turning! I have been using this product since I bought my Cayenne used 5 years ago. 250000kms now and two trips across Canada and the monitoring system still only asks for a change about once a year. 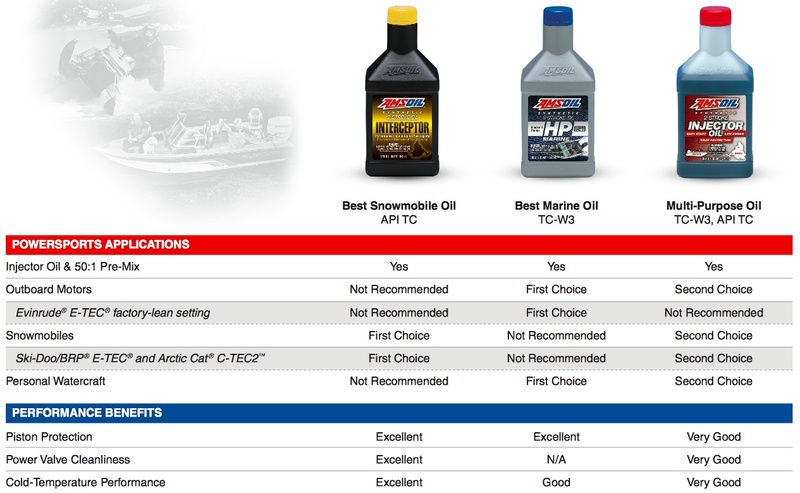 Amsoil is truly thd best oil you can buy. I have used Amsoil for years because of its reliability and recently converted my 2014 Dodge Ram EcoDiesel over to Amsoil European Car Formula 5W-30. Although my vehicle only has 32,000+ miles on it now, I have noticed a slight increase in fuel mileage in town and on the highway. I will continue to use Amsoil for the life of this vehicle. Only bad part is they have moved away from selling this in liters so now instead of buying one liter to Chance oil two have to buy one gallon and a quart. 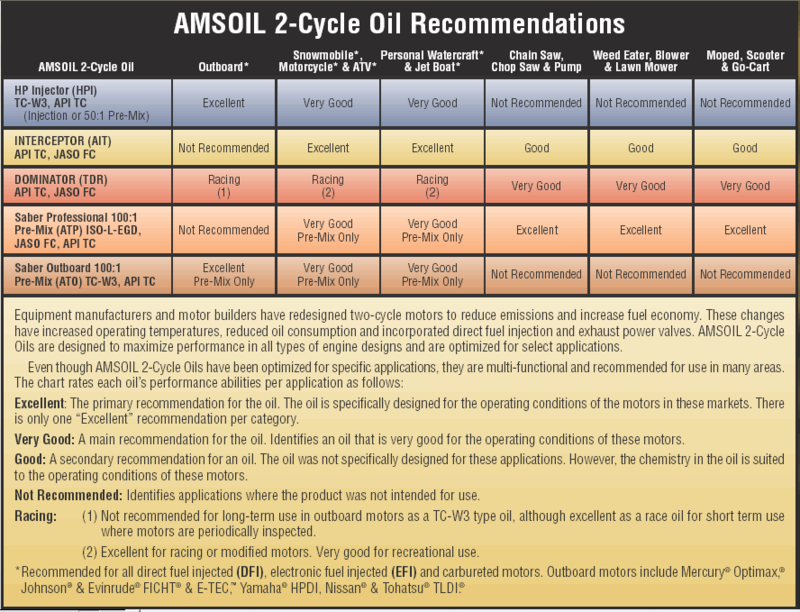 Waited a while for Amsoil to develop an oil to meet MB requirements. After reading about all the problems with the MB diesel OM642- I believe a lot of the issues come from using poor quality oil and not maintaining regular oil changes. I have been using Amsoil in my boat (5.0 L Volvo Penta) for years - and it is still going strong. Hoping for the same results with my MB turbo diesel. I use this in my 2012 VW Golf TDi. I bought my car new in jan 2013. at 5K miles I changed to amsoil I order the mann filter also. VW uses Mann as well but its a bit cheaper from amsoil. I now have 88200 miles on the car. I changed the oil every 5K miles. I did slip and let it go 9000K recently. 10K is the standard by VW. I drive a lot as anyone can see. I have done nothing to the car. I don't even need brakes. My guess if I was to keep the car and run Amsoil I would have gone 500K miles. Unfortunately the VW TDi ordeal will cut my time short with the car. Amsoil is the only oil I use in all my car and motorcycles and I have no issues. My next Audi or VW I will switch also to Amsoil also. I will buy Amsoil til the day that I die! Been using Amsoil for over 25 years. It is still the best oil. It's the only oil I use in my RAM 1500 ECODIESEL and I have used it since I removed the factory engine oil. I've been using it since it became available on the market. It performs perfectly in my 2014 Jeep Grand Cherokee 3.0 liter ECO Diesel engine I know I can trust my car to Amsoil products especially in the extreme temperatures we encounter here in the Las Vegas Desert. I have a long daily commute to work averaging over 100 miles a day. I have used Amsoil products exclusively excepting the one complimentary oil change done by the dealer when I first bought the car. I racked up over 342,000 miles in approximately 10 years. I attribute the high mileage to Amsoil lubrication products and oil/filter changes done every 5,000 miles. i am very please with this oil and the price it sell for . I am using it in my engine , my truck and motorcycle . It stay clean for along time.It was hard to find your product in my town until i found out about oil depot in toronto.that will ship it home at a decent price. I change my oil every 7500 miles. I enjoy getting Amsoil delivered right to my garage door and getting my hands dirty every few months. Saves me 1/2 the cost on all my oil changes (and I like and trust my mechanic). The European Formula gives me the protection my higher milage (120k) BMW needs.